With a 70,000 square foot facility, we are able to do virtually all our imprinting in house. 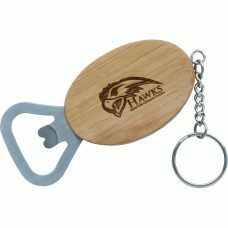 We offer many types of decorations on our myriad of promotional items. Please see below the relevant information for the types of decoration suitable for your project. 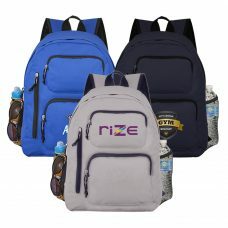 * Price includes 1-color, 1-position imprint for most items. Exception for pen cases, desk accessories, picture frames, and select gift set boxes, run charge of $0.30 (V) applies. 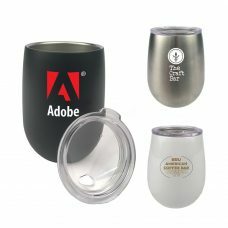 For drinkware, price includes a 1-color imprint on 1 or 2 sides for most items, with a $40 (V) set up for each side. * PMS color match is $20 (V) per color. (See our stock colors below). * Imprint color change is $12.50 (V) for each change (logo remains the same, but ink color is changed). * For a repeat of an order placed more than 12 months ago, a new set up charge will apply. * Price includes 1-position laser engraving. Exception for desk accessories and picture frames, run charge of $0.75 (V) applies unless item from bamboo line (then no run charge). * Oxidation / Black Color Fill may be required on certain metal/wood products, add $0.25 (V) running charge per piece per location for these items. * Button laser engraving on Contemporary Collection Portfolios only (50 pcs minimum). Requires an additional one set up charge of $40 (V) plus a running charge of $1.00 (V). Black color fill included. * Price includes 1-position deboss. * Debossing may not available on all portfolios and organizers. * Set up charge may be waived if artwork in compatible TGEIMA or DST format. * Minimum order for embroidery is 50 pcs. * Embroidery may not available on all bags and backpacks. 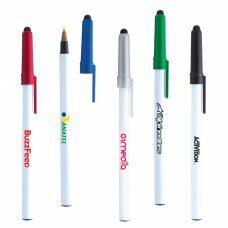 * For select writing instruments, price includes a 4-color process print. 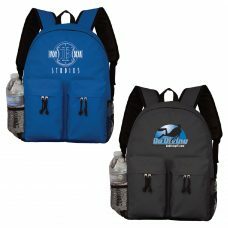 * For select bags, price includes a specialized digitally transferred decal. Artwork must be 48 square inches or less. For larger sizes, please call factory. * Due to variances in production equipment, printing inks and other conditions, a reasonable variation from the original order and a re-order is considered within acceptable industry standards. * For select drinkware, price includes a 4-color process print on paper insert OR a 3″x3″ 4-color+White process print on a transparent insert. * For larger imprint areas, please add $1.00 (R) to the cost of the drinkware. * Absolute minimum is half of the 1st column quantity. 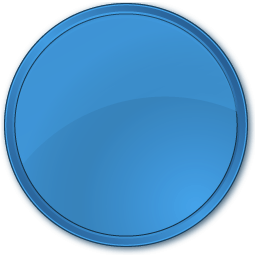 Multi-color and/or multi-location imprints are not eligible for LTM orders. All orders less than 1st column quantity are charged at 1st column pricing. * * Typesetting charge may be reduced or waived if font is provided.